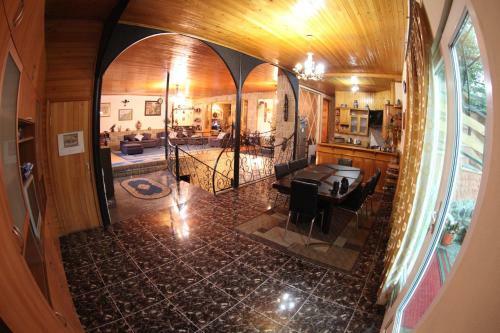 Offering a terrace and views of the garden, Zaali's Traditional House is located in Tbilisi. Free private parking is available on site. The rooms come with a private or shared bathroom. Zaali's Traditional House features free WiFi . The American Small House is a small, ... house. Windows tend to be traditional in form and ... Small House in Georgia.